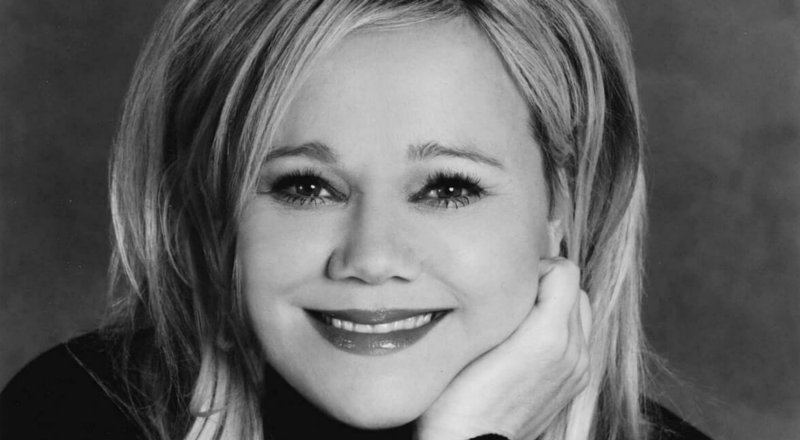 Caroline Rhea is a comedian, actress, and voiceover artist. A native of Montreal, Quebec, she gained nationwide exposure as a star on the ABC hit series, Sabrina The Teenage Witch. Caroline also replaced Rosie O’Donnell as the host of her own syndicated talk show, which re-launched as The Caroline Rhea Show and ran for nearly 200 episodes. Caroline was named the original host of NBC’s hit reality series The Biggest Loser, and led the show for 3 successful seasons. An accomplished television personality, Caroline was also hired to host Cake Walk: Wedding Edition. As a voiceover artist, Caroline voices Linda Flynn-Fletcher on Disney Channel’s wildly popular Phineas and Ferb series. She guest-starred in the HBO special, Larry David: Curb Your Enthusiasm, which served as the springboard of the popular series which shares a similar title. As a television actress, Caroline made appearances on The Drew Carey Show and Sordid Lives: The Series. She also had a recurring role in Disney’s The Suite Life of Zach & Cody. Currently, Caroline performs frequently at Stand Up NY on the Upper West Side of Manhattan.